Seeing 20/20 or better isn't the only measure of good vision. You may focus well on objects, but your vision isn't just one skill — it's a set of several skills, including depth perception and peripheral vision. And vision skills are important in sports performance, whether you play golf, soccer, baseball, basketball or racket sports. Most of what we understand about our surrounding environment is experienced through our eyes, rather than our other sensory organs. who specializes in sports vision. 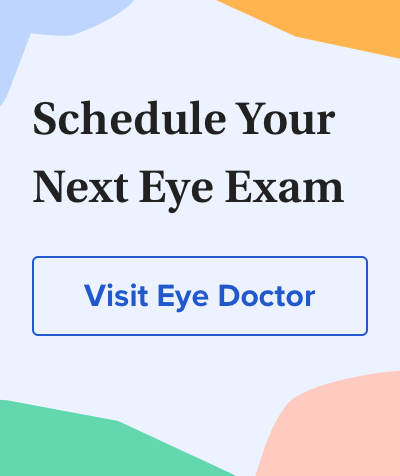 A typical eye exam doesn't test every single vision skill; sports vision testing is more extensive. This is because it evaluates how you use your vision while moving around outdoors and interacting with other objects and players. Performance testing also can deal with hand-eye coordination, anticipation, concentration, agility and quickness. Many professional athletes work on their sports vision, but so do high school and college athletes as well as recreational golfers, tennis players and even billiards players. Some professionals can benefit from the same vision training, including law enforcement personnel and pilots. A holographic light projection, which displays images in 3-D so you can react to them as in real life. Depending on the sport, actual on-field measuring of your reactions to various sports situations. Some sports vision specialists will attend your games or matches, to evaluate your vision performance. They may also study videos of your games. Good sports vision specialists also should be able to advise you about appropriate eyewear for your activity, specialty contact lens fittings and how to deal with eye injuries. You may need only one visit to a specialist to set you on your way to better sports vision skills. However, many specialists have comprehensive training programs that require several visits to complete. These practitioners want to be sure that you devote adequate time and effort to developing your visual skills so they become second nature.